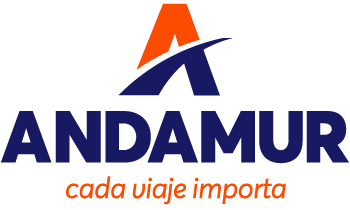 Andamur, in collaboration with the Regional Federation of transport Business Organizations of Murcia (FROET), have reached an agreement to provide different training courses in their line of business. This training project, focused on professionals and entrepreneurs of transport, serves the strategic needs that currently requires the sector. The subjects, ranging from how to implement a strategic plan in your company up to a day for the practical handling of the thermograph , mainly take place in the Business Center of Andamur (Lorca), with two subsections which will develop at FROET building (Murcia) and at the headquarters of Transportes San Ginés respectively. “Practical Course of handling thermograph. Temperature control of the goods” shortly. schools specializes in marketing and commercial management in Spain. All enrollments are made directly with the Formation Department of FROET. At Andamur we are committed to a specialized sector, with a Training Plan focused on knowledge; a means to provide the highest quality service; at the same time that we facilitate the day to day of our professionals.